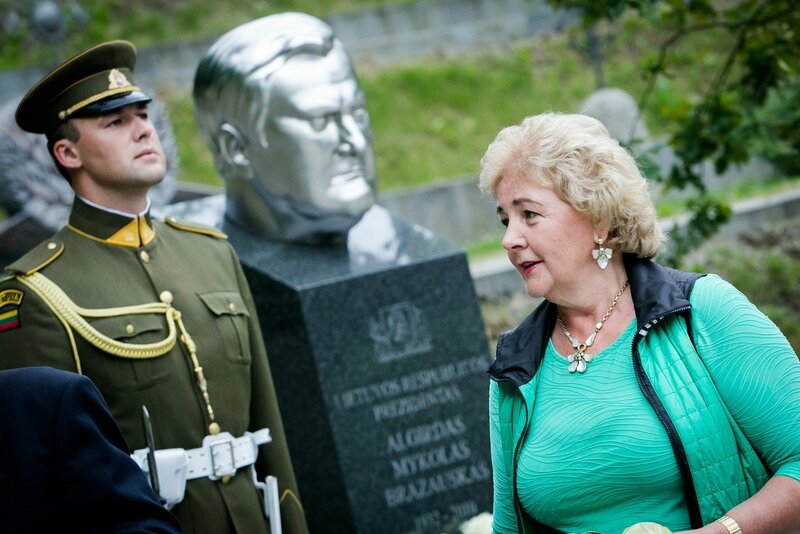 Lithuania's Financial Crime Investigation Service (FCIS) has launched a pre-trial investigation regarding real estate owned by former President Algirdas Brazauskas' widow Kristina Brazauskienė and her family members in the United States. "An investigation has been opened and a response to the member of the Seimas has been given," Šarūnas Rameikis, acting director of the FCIS, told BNS. 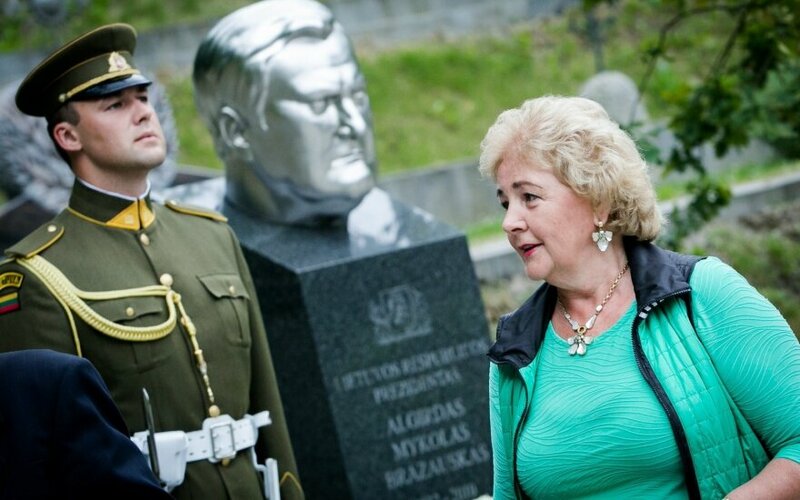 15min.lt has reported that the probe was launched after MP Agne Bilotaitė asked the FCIS to look into information published on the news website about certain Florida properties controlled by Brazauskienė and Ernestas Butrimas, her son from her first marriage. Rameikis declined to comment on details of the investigation to BNS. According to 15min.lt, the probe is into the origin of the money used to acquire the properties and into suspicions of fraudulent bookkeeping by the Hotel Draugystė in Vilnius, which is owned by Brazauskienė and her son.